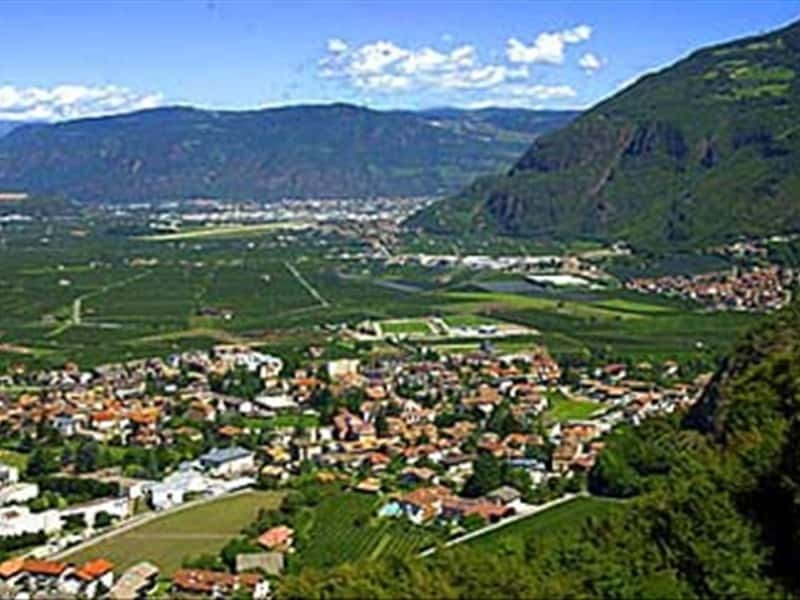 Laives (Laifers in German) is a town in the Province of Bolzano, located a short distance from its provincial capital, on the eastern side of the valley, at the confluence of the rivers Adige and Isarco. The town's name has Latin origins from "clivus", or "pendio" (slope) and was documented for the first time in 1237 with the name of Leiuers. Although the Adige Valley was covered with marshlands, up to 140 years ago, the first traces of settlements date back to 900 A.D. The area is rich in important archaeological finds, dating back to the X century, now on display at the Archaeological Museum of Alto Adige in Bolzano, in particular: urns, coins, jewelry and hair clips. During the Middle Ages, thanks to its strategic location, the town had an important role and several nobles decided to build here, their mansions and castles, of which visible traces remain still today. - the interesting prehistoric sites in the area. - the ruins of Laimburg and Leuchtenburg on Monte di Mezzo, as well as the remains of another 58 castles scattered in the area South of Bolzano. This town web page has been visited 19,721 times.